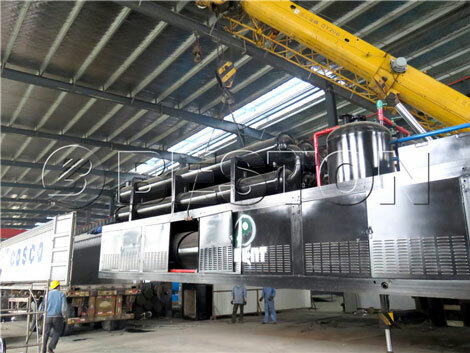 Several months ago, South Africa customers have ordered BLL-20 fully continuous pyrolysis plant from Beston, with capacity of 20-24t/d. 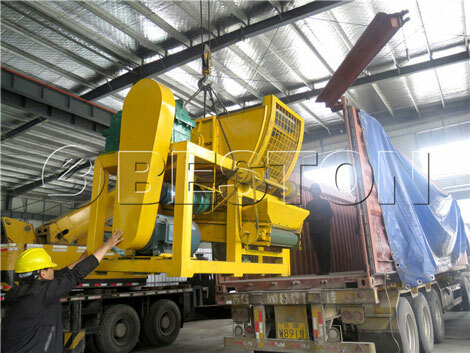 By the end of last month, we have finished the shipment of the plant. The continuous pyrolysis system will arrive in South Africa in time as planned. 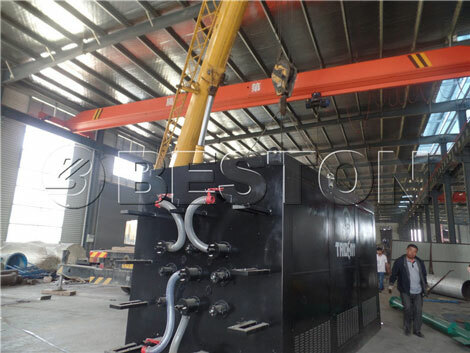 Then we will arrange the most professional technical engineers to the local for guiding the installation of pyrolysis plant until the plant can run smoothly. We will update the status of the later installation in time. 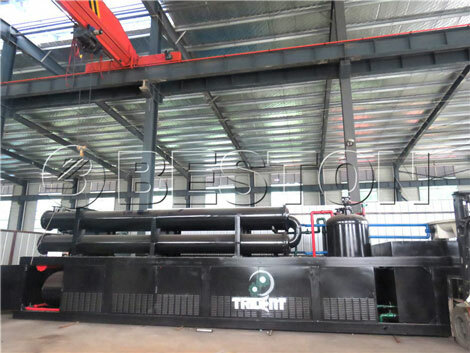 The continuous plastic pyrolysis plant can be widely used for dealing with various materials, such as plastic, tires, rubber, oil sludge, medical waste, etc. The plant will not only improve the local environment, but also drive the local economy. We are looking forward to cooperating with more customers all over the world! 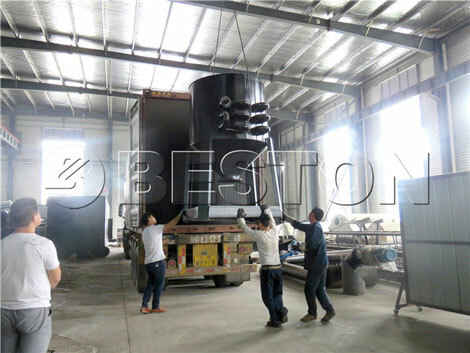 How to Make Carbonized Rice Hull by Newest Carbonization Technology?